Jennifer Popp's stained glass designs show a deep respect for the natural world and features plants, animals and landscapes from her own environment. 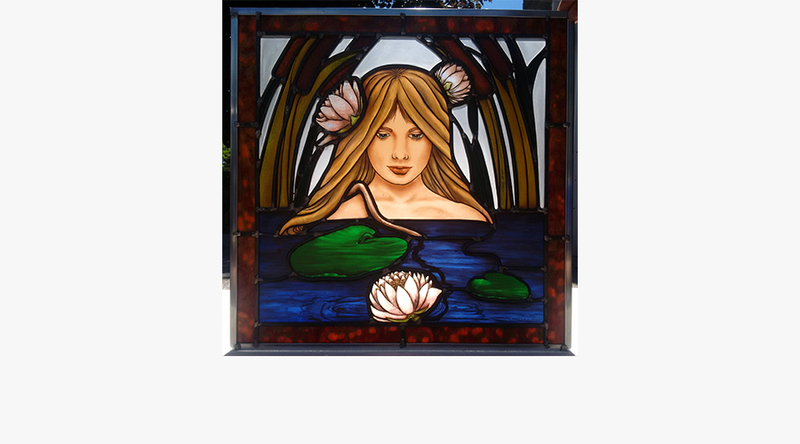 Using traditional glass paints, which are then kiln fired, she can render detailed hand painted stained glass and professional portraits. She has always strived to show the natural beauty that surrounds her. One of her life’s most meaningful purposes is to move and connect with others who share her love for colour and light through stained glass.